Once upon a time, the Twitter timeline only showed posts from the people you follow. 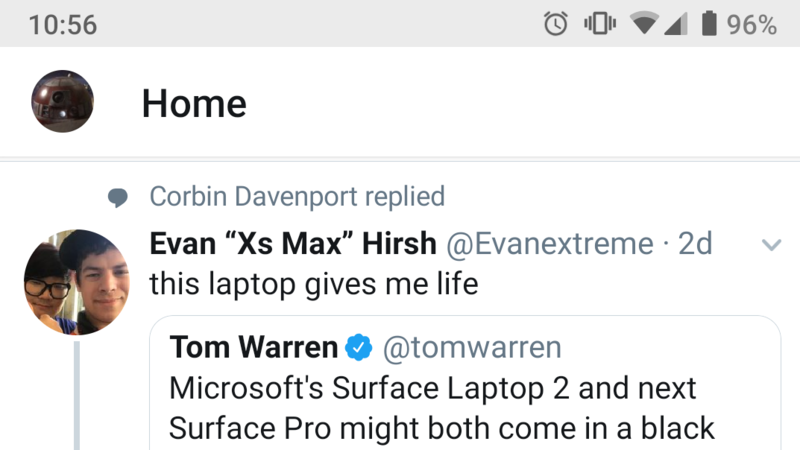 Then it started displaying tweets your friends liked, and recommendations for people to follow, and a 'What you missed' section, and tweets your friends replied to, and so on. This has led me to use Mastodon more and more, since there are no algorithms or recommendations on that platform, but most of the people I know are still on Twitter. Thankfully, there is an easy way to turn off all the annoying 'features' that clutter up your timeline. Twitter added the ability to mute certain words or phrases last year, and by adding certain strings as muted words, you can now hide all of Twitter's suggested content. 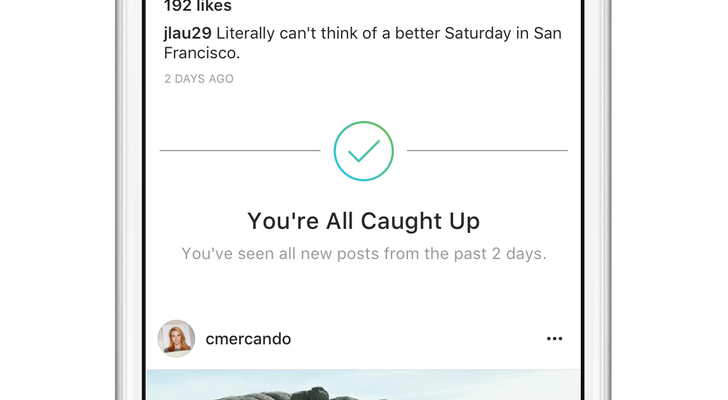 One upon a time, Instagram had a chronological timeline, so seeing all your friends' posts was as simple as scrolling to the bottom of the feed. This changed two years ago, when Instagram switched to an algorithmic timeline that showed you 'relevant' posts first. Now the company is trying to make the timeline less terrible, with a new 'You're All Caught Up' message.